It’s hot in here. 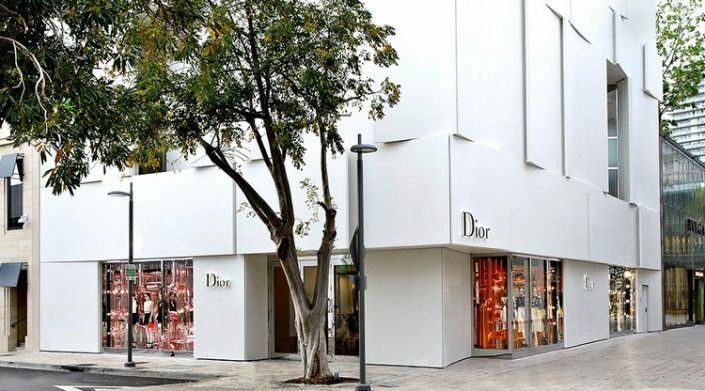 If you handle this weather just well, Miami Design Agenda wants to present you a complete and current list of all luxury brands and stores that are open in the Miami Design District: Miami’s Shopping Destinations. 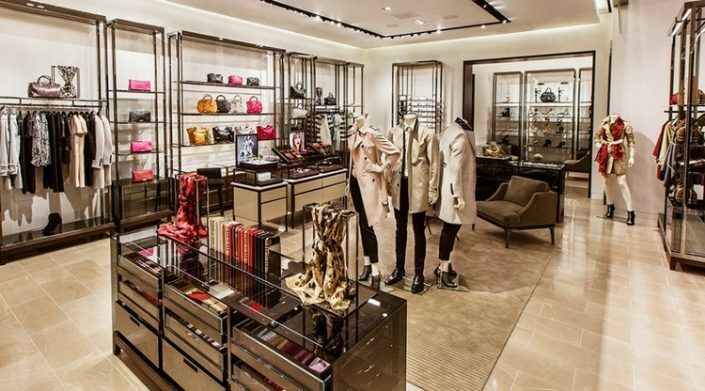 Peruse the list of luxury watch stores, high-class fashion boutiques, and more. Founded in 1947, Christian Dior revolutionized fashion with his visionary designs, establishing the legacy of the house of Dior. The morning of February 12, 1947, Mr. Dior presented his first Haute Couture collection in a room filled with journalists from around the world. 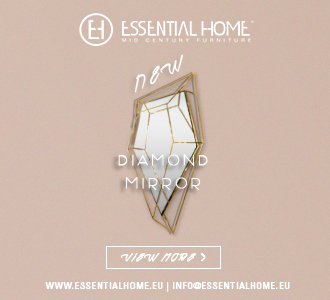 The collection was so revolutionary in its figure and form, that it was named the “New Look”. Inspired by the lines of flower’s folded petals and of the figure “8”, each look represented the return of femininity and luxury after years of global poverty and war. When Ferdinand Adolph Lange, a Dresden watchmaker, established his watch manufactory in 1845, he laid the cornerstone of Saxony’s precision watchmaking. The company was expropriated after World War II, and the name A. Lange & Söhne nearly fell into oblivion. In 1990, Ferdinand Adolph Lange’s great-grandson Walter Lange had the courage to relaunch the brand. Today, Lange crafts only a few thousand wristwatches in gold or platinum per year. 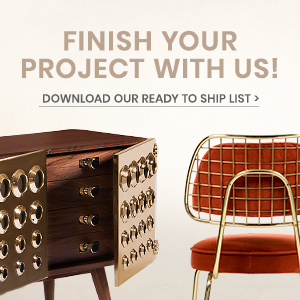 They are endowed exclusively with proprietary movements that are lavishly decorated and assembled by hand. 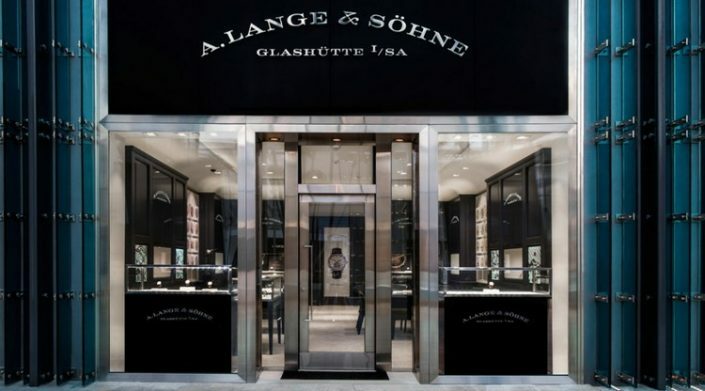 In a period of little more than 20 years, A. Lange & Söhne developed 51 manufacture calibres and secured a top-tier position among the world’s finest watch brands. Established in 1856, Burberry has a rich heritage of innovation and craftsmanship. 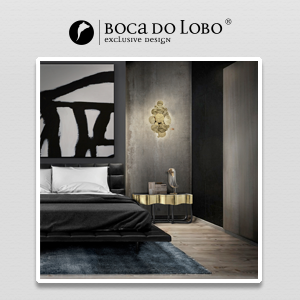 Based in London, the company has a global reputation for functional design with a unique British sensibility. The founder, Thomas Burberry, invented gabardine and designed the trench coat, which retains its iconic status today. Swiss luxury watch manufacturer IWC Schaffhausen is pleased to announce the opening of its newest boutique in the Miami Design District. This new space is an embodiment of the brand’s core values of innovation and engineering excellence, and provides a welcoming atmosphere for longtime watch connoisseurs and new admirers alike. 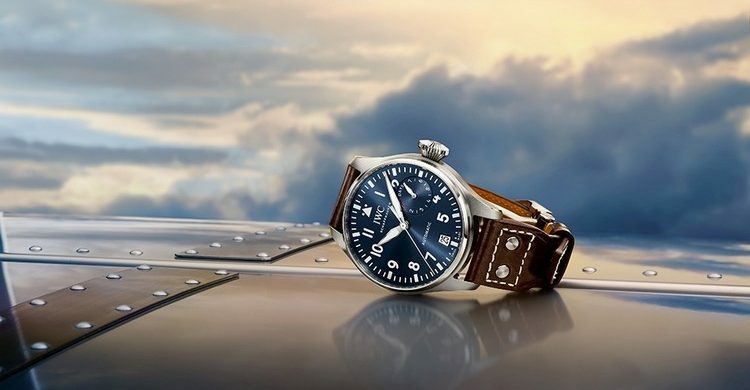 Every attention is given to fine detailing and craftsmanship, which further emphasizes the technical pioneering spirit for which IWC is globally renowned. 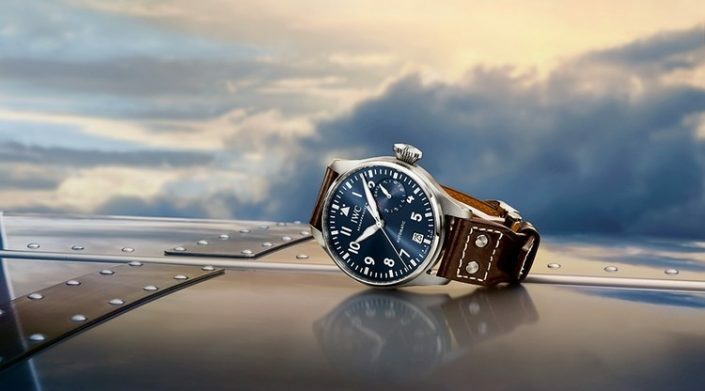 A unique attraction for visitors is the range of special limited editions available exclusively in IWC boutiques. The experience of acquiring an IWC timepiece provides an unforgettable experience, but it becomes that much more extraordinary when customers are able to obtain such rare models. 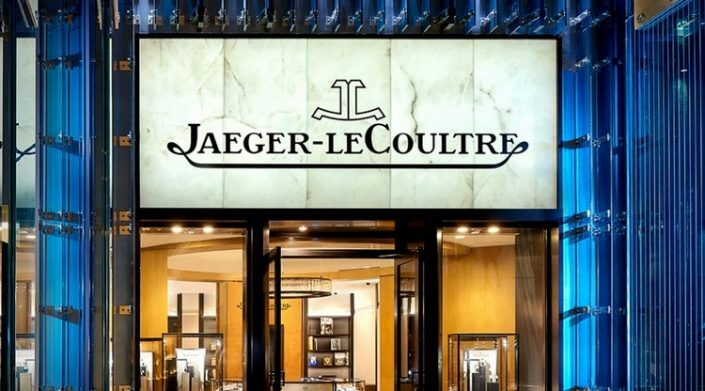 A major player in watchmaking history since 1833, Jaeger-LeCoultre is the first Manufacture to have been established in the Vallee de Joux, Switzerland. Guided by time-honored know-how and a constant quest for technical enhancements, the master-watchmakers, engineers and technicians craft each watch in harmony with the same passion. 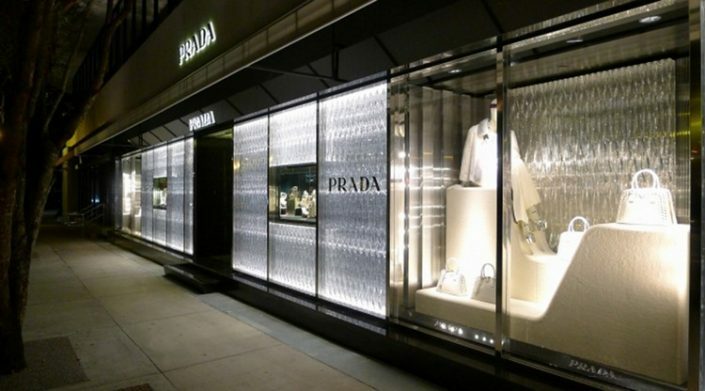 The Prada store in the Miami Design District was designed by architect Roberto Baciocchi. 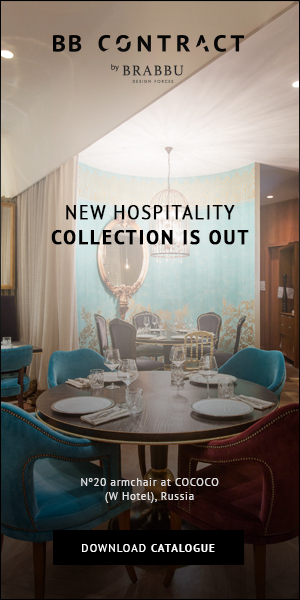 The shop offers the women’s ready-to-wear, leather goods, accessories and footwear collections.